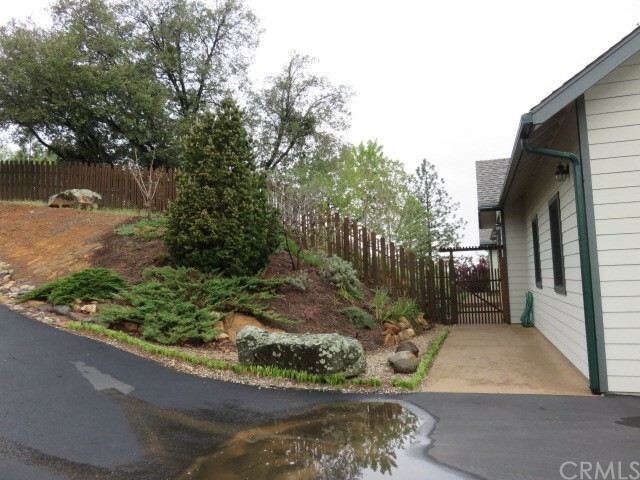 All Mokelumne Hill homes currently listed for sale in Mokelumne Hill as of 04/24/2019 are shown below. You can change the search criteria at any time by pressing the 'Change Search' button below. "Beautiful Custom Home on 40 acres. Open concept, 3 car garage, custom kitchen and baths, hardwood flooring, separate pantry, inside laundry room, dual back up generators, granite counters, A/C, mechanical room, fireplace, architectural plans for additions, two storage sheds, furniture negotiable, automatic security entry gate, fenced yard front & back. Outstanding views, must see this wonderful home."